I can't believe that this was our last class! The last four weeks have been so much fun, I'm really sad to see it come to an end. 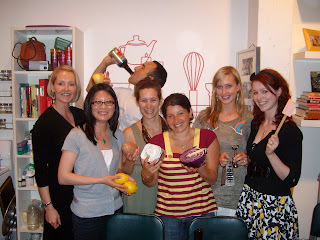 Tonight's class was all about fermented food and seaweed! I've been afraid of seaweed for a long time and never liked it in sushi, but I decided to give it a try. 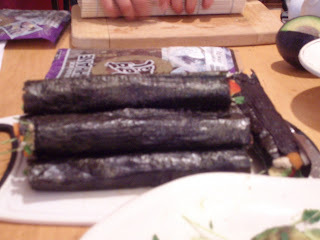 We started off with a demo of nori rolling - it was fun!I was surprised that I actually enjoyed the nori rolls. 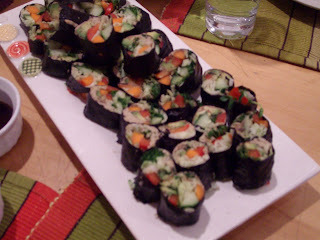 I've never liked sushi, not even the cucumber rolls and it was because of the of the seaweed wrapper. 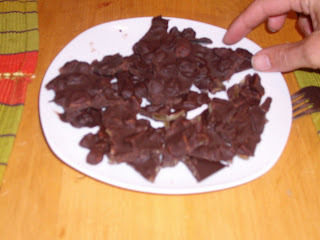 I gave them a shot and they weren't too bad!! I have to attribute much of this new found enjoyment of the nori to the fantastic ginger & sunflower seed spread that was inside - yum!! 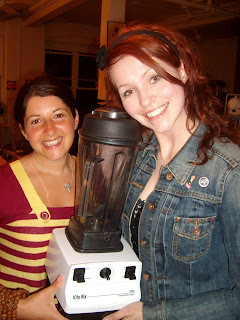 Meghan gave us the lowdown on fermented foods. 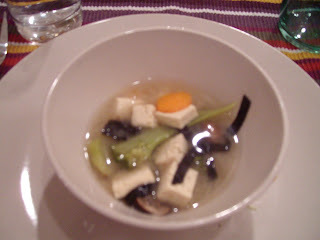 Fermented foods (like sauerkraut, miso, tempeh, yogurt) are considered to be probiotic foods. Probiotics are good because the promote the formation of good bacteria in your gut, and aid in digestion and promote healing. I love the idea of including probiotic foods in my diet because my tummy needs all the help in can get! I do take a probiotic supplement each day, but I believe that it's important to include foods which contain the vitamins and nutrients our bodies need. 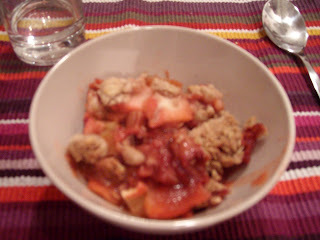 I worked with Chelsea on the crumble. 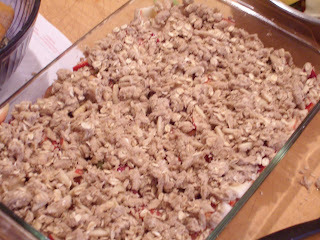 We used apples, rhubarb and strawberries - what a fabulous combination!! I have to say that this menu wasn't my favourite out of all the classes, but there were a couple of components that were just STELLAR. The orange maple tempeh was fantastic. I can't wait to make this at our house. There is so much saucy goodness with a bit of sweet and a bit of tang which made it brilliant. 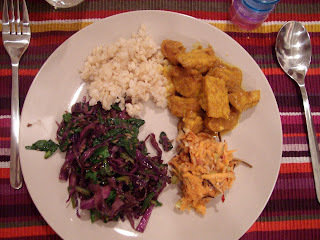 The rest of the meal was good and I enjoyed the combination of textures and flavors, but I'm not sure that any of the recipes (besides the tempeh and the crumble or bark) will make it into my regular rotation. I am so glad that I treated myself to these classes. It has been incredibly inspiring to work with Meghan. She is so passionate about food and nutrition and it really has pushed me that much more to want to study nutrition. She is a wonderful teacher and a really sweet person too! Everyone in the class was wonderful as well. When you get a group of people together who don't know one another, you can never be sure how it's going to turn out, but they were really great. I loved talking to everyone and getting to know their stories and what brought them to the classes. Thank you to Chelsea, Dana, Mark, Nicole & Jillian for such a fun four weeks and allowing me to document the whole the here!! 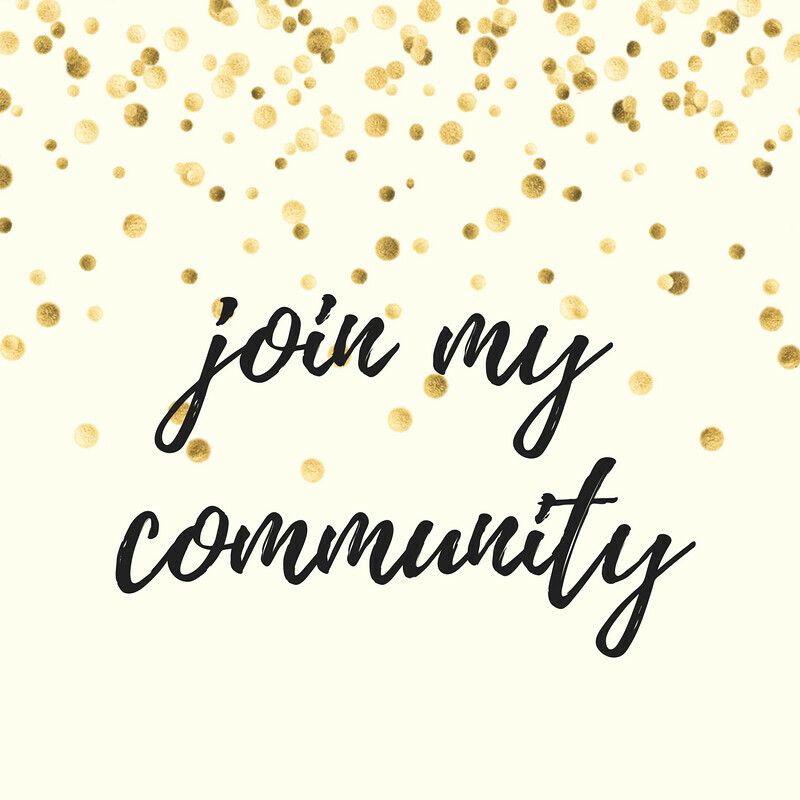 If you're in Toronto and you love food and maybe want to learn a little bit more about nutrition or need some help cleaning out your cupboards, check out Meghan's site and get in touch. She already has her list of classes up for the fall and I highly recommend them!! Thanks Ashley! 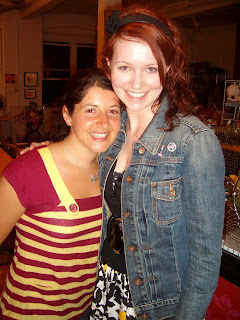 You are so sweet and it was fabulous to get to know you in real life as opposed to in blog land. 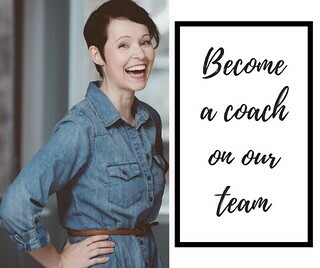 The people in your weekly group are a lucky bunch to have you coaching and inspiring them to get them to their health goals. Sorry this wasn't your favourite- the last group claimed this one as their absolute best! 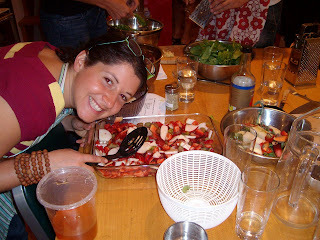 Love that every time a group makes a dish it tastes different and that each group has it's own distinct energy. 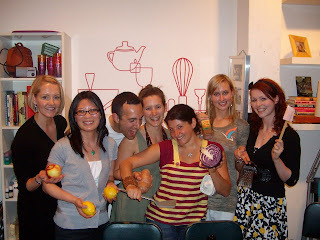 It is always delightful to see how people come together over time in the kitchen and sharing a great meal together. That looks like a ton of fun!!! I have always wanted to learn how to make sushi. I mainly just like the veggie ones, but I still think it would be fun to make. Thanks for the information about probiotics. I've heard about them a lot lately, but usually I don't hear about all those other foods that have them (just yogurt), I'm glad to hear there are some other ways to get them! I have crohn's as well. Do you take meds? 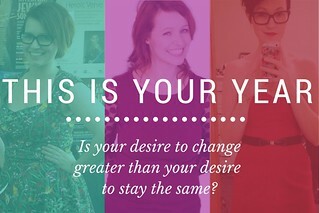 I am asking because I notice a lot of bloggers with crohn's don't take them, and I am trying to get off them as well. 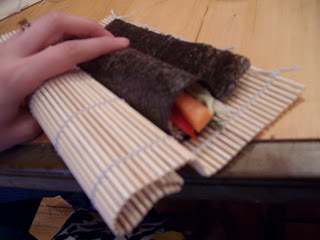 Rolling the Nori rolls was a lot of fun!! I was totally out of my element, but it was a good challenge. I do take meds for my Crohn's. I'm currently on Pentasa as well as some other supplements per my doctor and naturopath (Iron, B12, fish oil, GI Encap, & probiotic) I'm really just trying to listen to my body and do what's best for me. Maybe one day I will go off my meds, but for now I'm fine with what I'm taking and I'm feeling good which I think is the most important thing! !